Are you searching for stackable pieces of Casual Patio Furniture that blends great style with easy comfort? The Kahana Strap Chaise Lounge by Tropitone is smooth and stackable, with a curved design that's stunning and eye-catching. 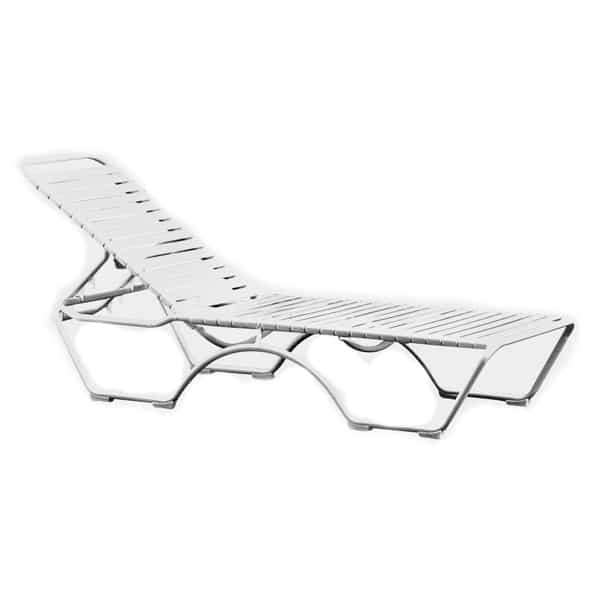 Lightweight for mobility, this Chaise Lounge can be easily stored during large poolside parties or the winter months. But maybe you forget to store this chaise lounge during the winter months... no worries! All of Tropitone's chaise lounges are strong and sturdy, great for outdoor use. Tropitone's powder-coating process and use of solid materials such as extruded aluminum, produces enduring outdoor furniture that can sit outside year-round, sun, rain, sleet or snow. 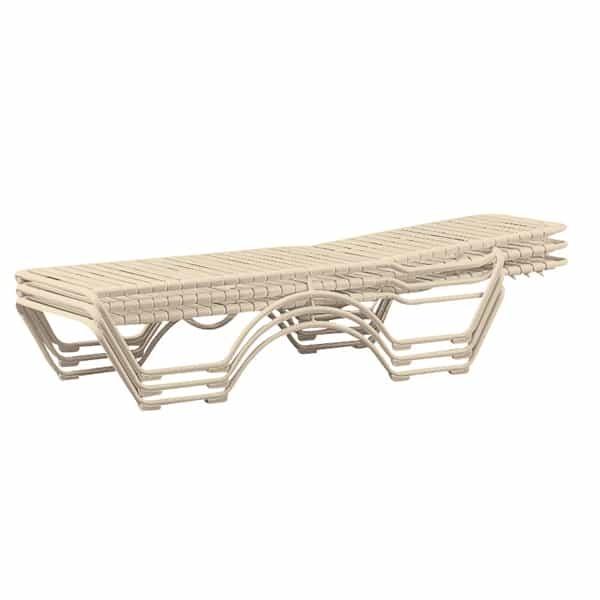 Add an ageless and stackable chaise lounge to your outdoor space with the Kahana! Contact Family Leisure today!